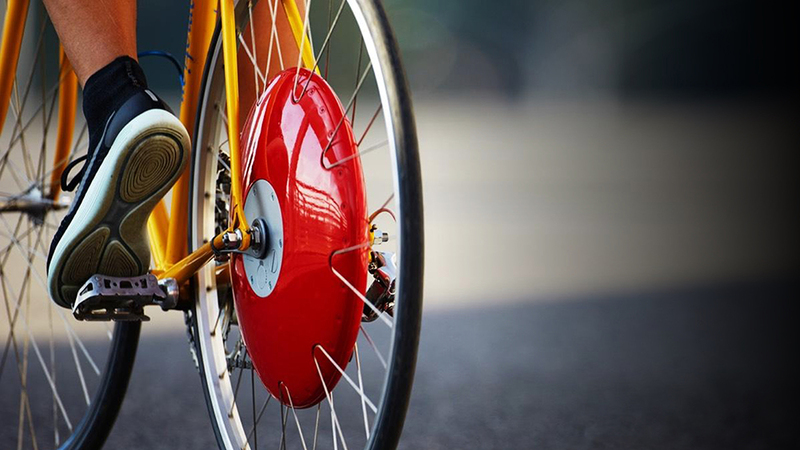 Thanks to Superpedestrian’s innovative tech, any bike can easily be turned into an electric one that conquers hills and saves you effort. 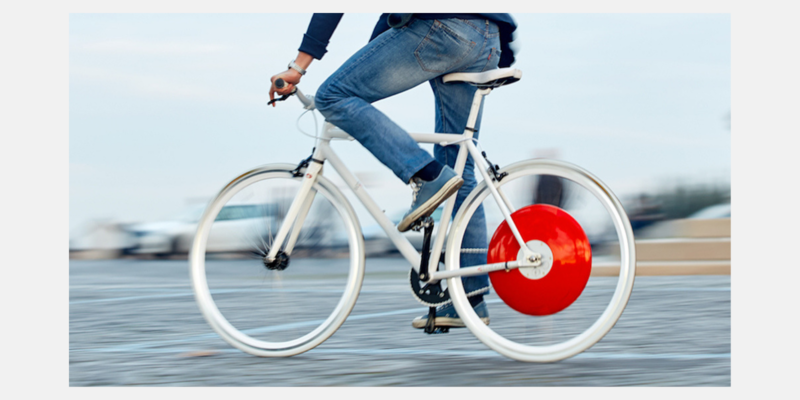 Meet the Copenhagen Wheel: Invented at M.I.T and in partnership with the bike-happy city of Copenhagen, its red hub contains a phone-operated, battery-powered motor that will propel you uphill and beyond, as if you have super-human strength. 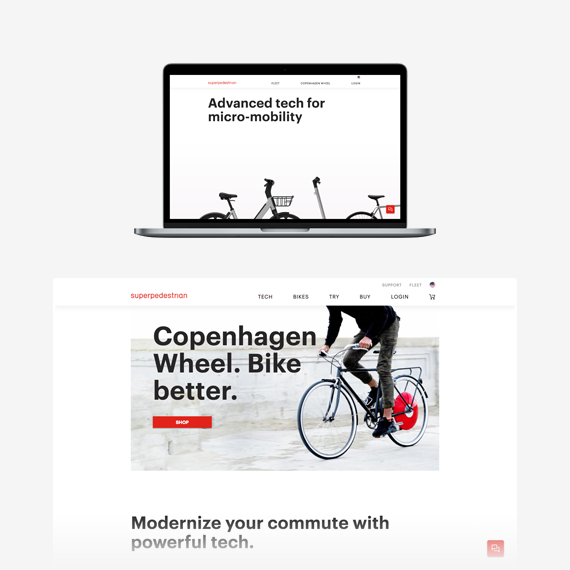 The Copenhagen Wheel multiplies your own pedaling power by ten. Superpedestrian is such an innovative project that it needs something more than a regular online store. The User Experience is essential here as the customer must feel like they are led by the hand thoughout their whole journey. Questions should be answered and doubts cleared as soon as they have appeared. Superpedestrian needed an upgraded ecommerce and Partner solution. In order to achieve that, automation and site performance improvements built on Spree 3.0, Angular, and Stripe were implemented. 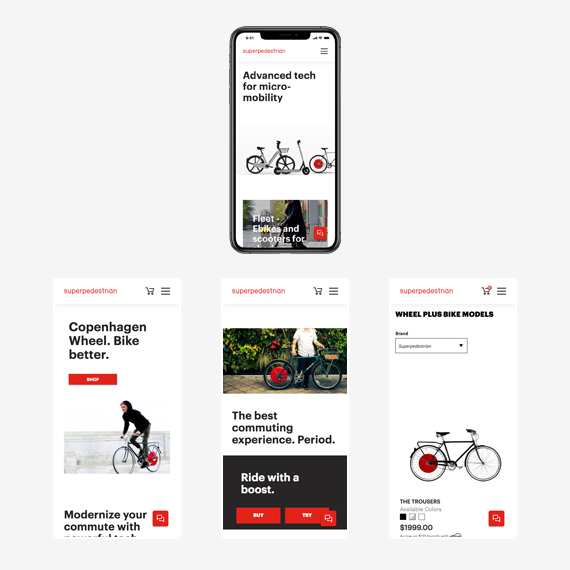 Superpedestrian uses Spree to deliver excellent User Experience in their online store. The site offers features that go beyond a regular eCommerce which is essential since the product involves new technologies, which customers need to be educated about. Despite that shopping at superpedestrian.com is easy and pleasant thanks to the clear layout, simple checkout process as well as several customer support options.